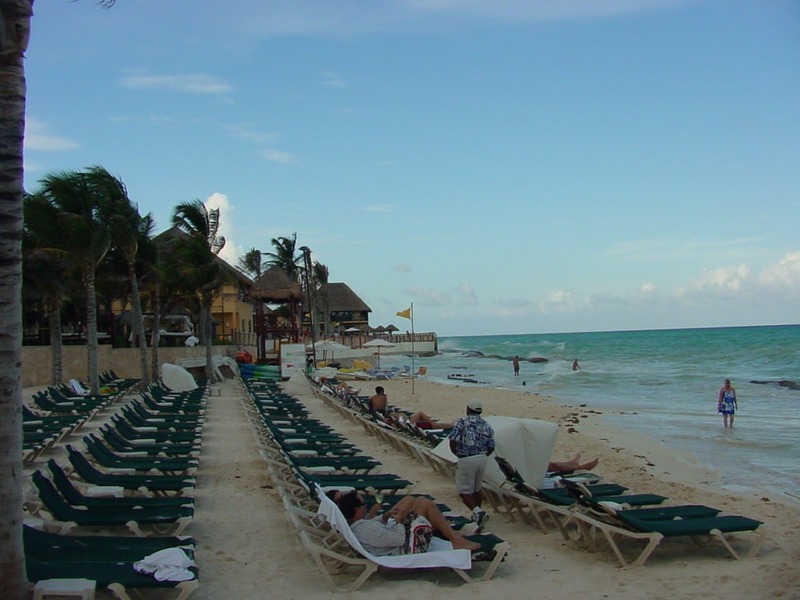 Of all the towns on the Mayan Riviera, Playa del Carmen is the most popular. People flock to this seaside city for breathtaking beaches, fantastic shopping, exquisite cuisine, honeymoons and nonstop nightlife. 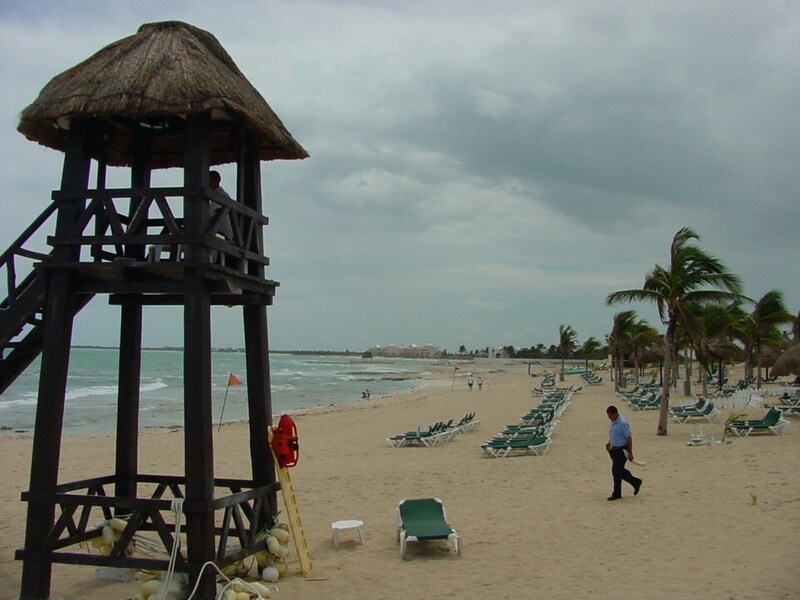 Playa del Carmen also serves as a perfect base for touring the other parts of the Riviera. 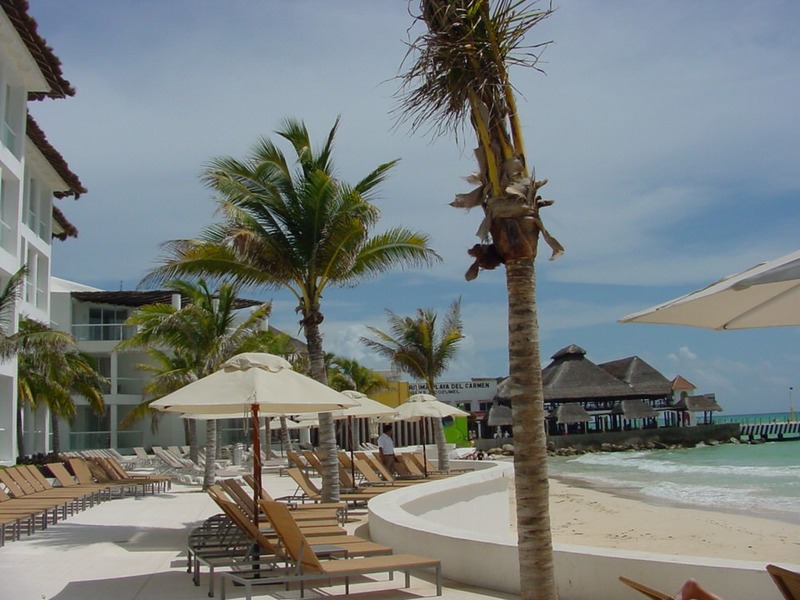 The picturesque beaches of Playa del Carmen have cool white sand, and crystalline blue water. There are many popular beach clubs as well, that provide exclusive services, such as massages, beverages, and access to water sports. Try surfing, jet skiing, parasailing, or just listen to the sounds of the sea as you kick back and relax on one of these beautiful beaches. Looking for inspiration? 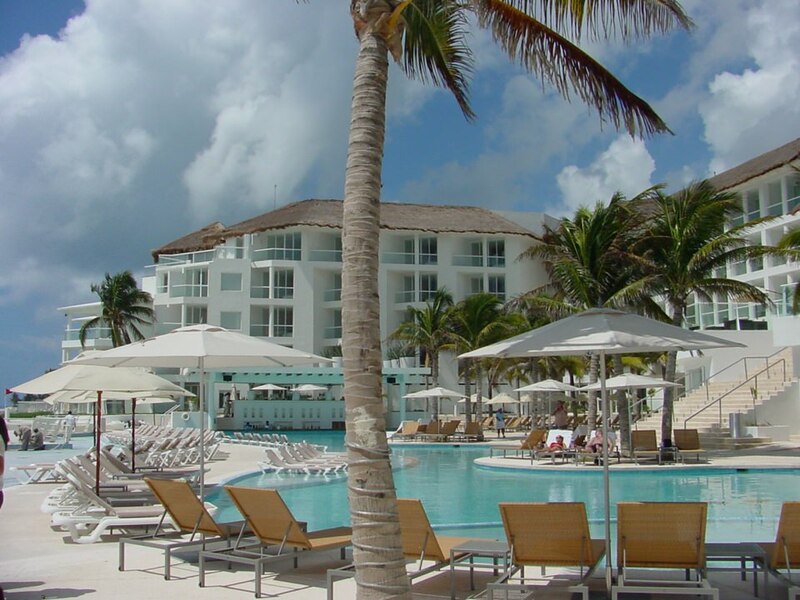 Our Virtuoso, Playa del Carmen Travel Advisors will make planning fun, save you a bundle of time and mistakes, get you free upgrades, unbeatable airfare with luxury perks and special touches. It helps us help you if you begin with our vacation planner so we can properly match you to our most suitable travel advisor. 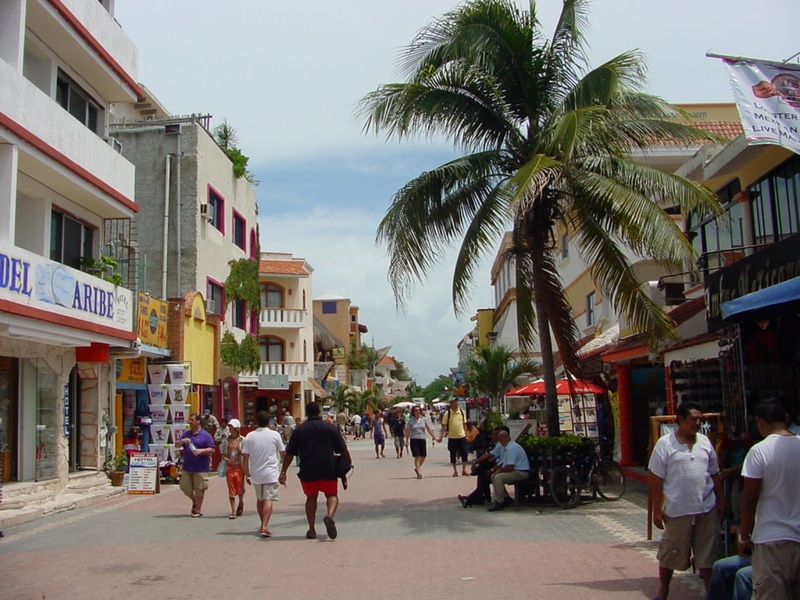 Anyone in Playa del Carmen has to take a stroll down the Fifth Avenue strip. This pedestrian road, known as La Quinta, is the perfect place to spend an afternoon. Packed with small shops and boutiques, La Quinta is sure to be heaven for any shopping enthusiasts. From world-class dining venues to street-side taco carts, the food possibilities are endless as well, so you’ll always be able to find a delicious meal. Night time is when La Quinta really comes alive, because the nightclubs and bars open up and the parties begin. Playa del Carmen has become known for their nighttime festivities, because the music goes nonstop until the sun is up. From rock to reggae, and everything in between, Playa del Carmen will have you dancing all night. 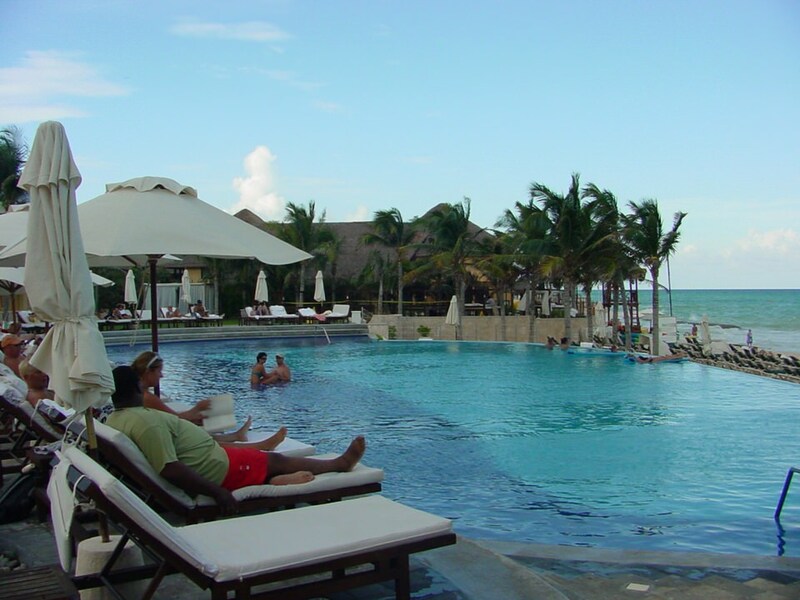 Playa del Carmen is also home to most of the finest luxury hotels on the Mayan Riviera. Wouldn’t you love to stay in a high-end resort that overlooks the Caribbean Sea? 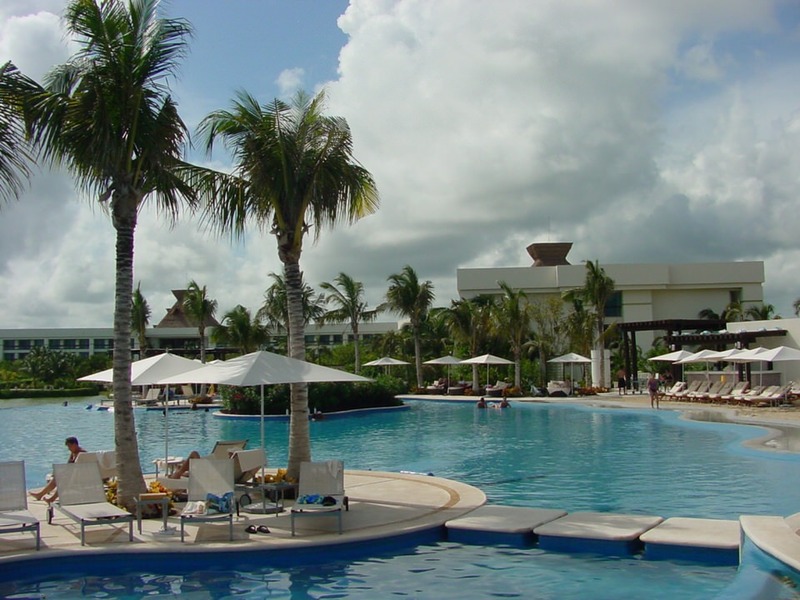 In an area called Playacar, just south of town, you’ll find top-notch hotels and resorts, as well as high quality golf courses, spas, and other amenities. With marvelous hotels, stunning beaches, and countless fun things to do in town, it’s easy to see why Playa del Carmen has become such a popular vacation destination. It’s high fashion nightclubs rock with incredible nightlife and great live music. There are numerous upscale boutique stores to browse–but bring lots of hula dollars! Playa comes alive after dark! 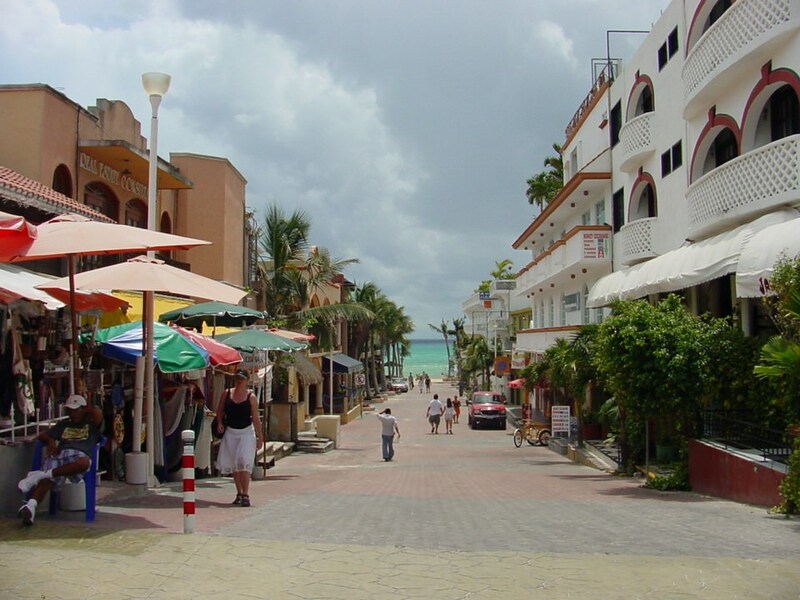 If you’d like to spend a pleasant evening, you could stroll down Quinta Avenida, the most famous street in Playa del Carmen that runs parallel to the sea, and visit its many restaurants, bars and cafes. There are many places to dance, if you like live music, try Siesta Fiesta, or La Santanera, the salsa dancing at La Bodeguita Del Medio. If you’d like to have a drink and listen to good music, Deseo, Daiblito Cha, Cha, Cha, Captain Tulis, Safari and The Blue Parrot are all excellent choices. At these delightful beaches, you can do all kinds of activities, relax and bask in the sun as you listen to the soothing sounds of the sea and take in the topical scenery that the Quintana Roo coast offers. Along the coast bathed by the azure waters of the Caribbean in Playa del Carmen, you can visit some of the beaches on the Riviera Maya, such as Xcaret, a small bay with caves and freshwater cenotes, or limestone sinkholes; Akumal, Xel-ha and Tulum 63 km away from Playa del Carmen. All inclusive resorts are not usually known for the quality of their food but at the Royal Hideaway Resort you will feel as you have stepped in to a fine dining restaurant. With an extraordinary tasting menu, super chic dining room, nice wine list and elegant customer service, it is hard to believe it is all inclusive…no tipping! All meals, cocktails, the minibar, sea kayaking, Spanish lesson and other activities are included. Why not live like a king or queen for a few days.